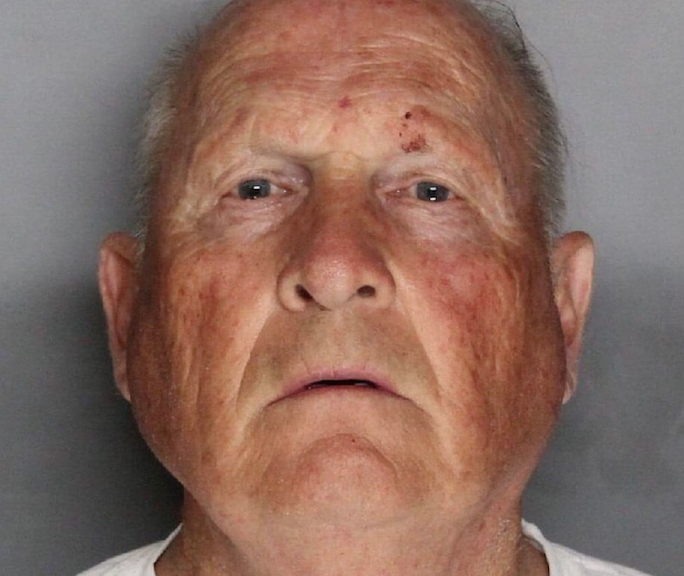 SANTA ANA — A former police officer suspected of being one of California's most elusive serial killers will face a trial in Sacramento County on more than two dozen charges, including 13 murder counts, prosecutors said Tuesday. 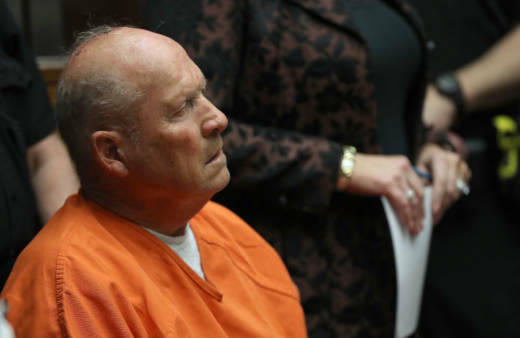 DeAngelo's attorney, Diane Howard, declined to comment on Tuesday. His alleged crime spree had such an impact on residents that it made "opening the window or walking your dog through the neighborhood a terrorizing experience," Rackauckas said.